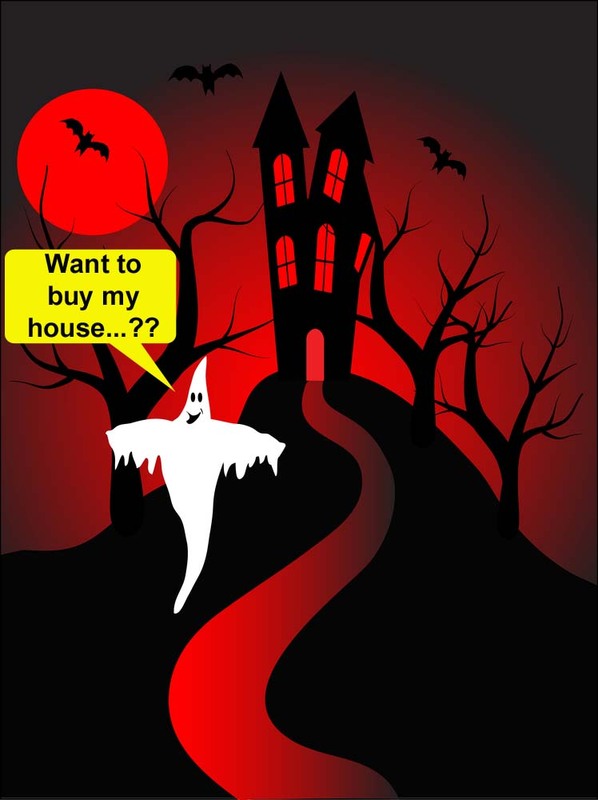 Q3 private home sales: Blame it on the Hungry Ghosts...again! According to our de facto local English newspaper, the number of private home sales in Q3 2012 was 5,934. This is sharply down from the 10,780 transactions recorded in Q2. And the lunar seventh month is (again) being blamed as the 'culprit'. It is said that superstitious home seekers avoid buying homes during the inauspicious lunar seventh month period, which cuts across half of August and September. New home sales were down more than 50% - from 6,007 in Q2 to 2,659 in Q3. However, some projects managed to buck the trend. The 154 units at One Dunsun Residences in Jalan Dunsun were almost sold out within two weeks despite launching towards the end of August. Kovan Regency in Kovan Road has also sold more than 90% of its 393 units, while Riversails in Upper Serangoon Crescent moved more than 200 units last month. Sales involving permanent residents (PRs) were less badly affected in the quarter than other buyer groups such as Singaporeans and foreigners. Transactions involving PRs fell about 37% compared with the previous quarter, while other groups registered declines of more than 45%. Sales of new executive condominiums (EC) have also slowed in Q3, possibly because of the increased number of Build-to-Order flats and EC launches. About 27,000 flats are expected to be launched this year. On the resale side of things, 2,850 units were transacted in Q3 versus 4,062 units in Q2. For sub-sale, 425 units were transacted in Q3 down from 711 in Q2. No Comment to " Q3 private home sales: Blame it on the Hungry Ghosts...again! "